On the fourth of August, Meghan Markle will celebrate her first birthday as the Duchess of Sussex. Meghan Markle, born on August 4, 1981, will turn 37 in a matter of days. 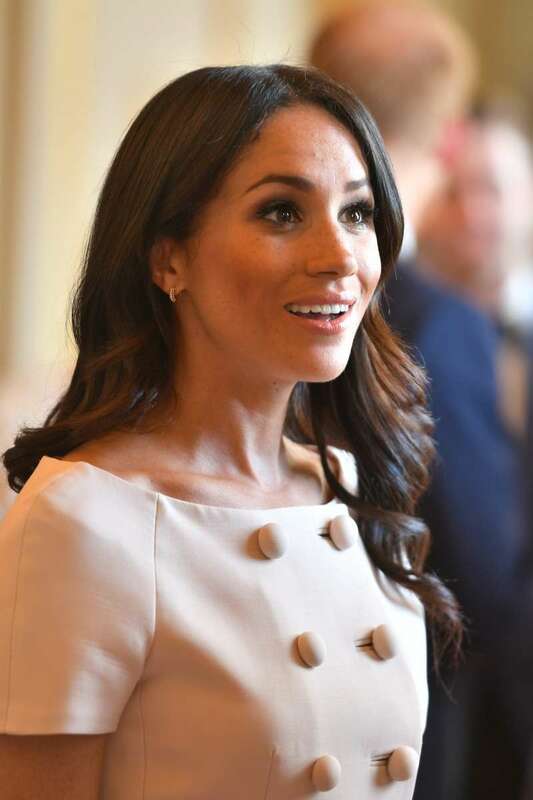 She became an official member of the Royal Family in May 2018, when she married Prince Harry. READ ALSO: How Did Duchess Camilla Celebrate Her 71st Birthday And What Birthday Cake Did She Have? Her royal duties revolve around supporting the Queen through engagements while promoting the royal family's several charity endeavors. Since becoming a Duchess, Meghan has experienced a lot of firsts and we imagine there are many more to come. The significance of her birthday. Apparently, Meghan is not the only one in the royal family to be born on August 4. 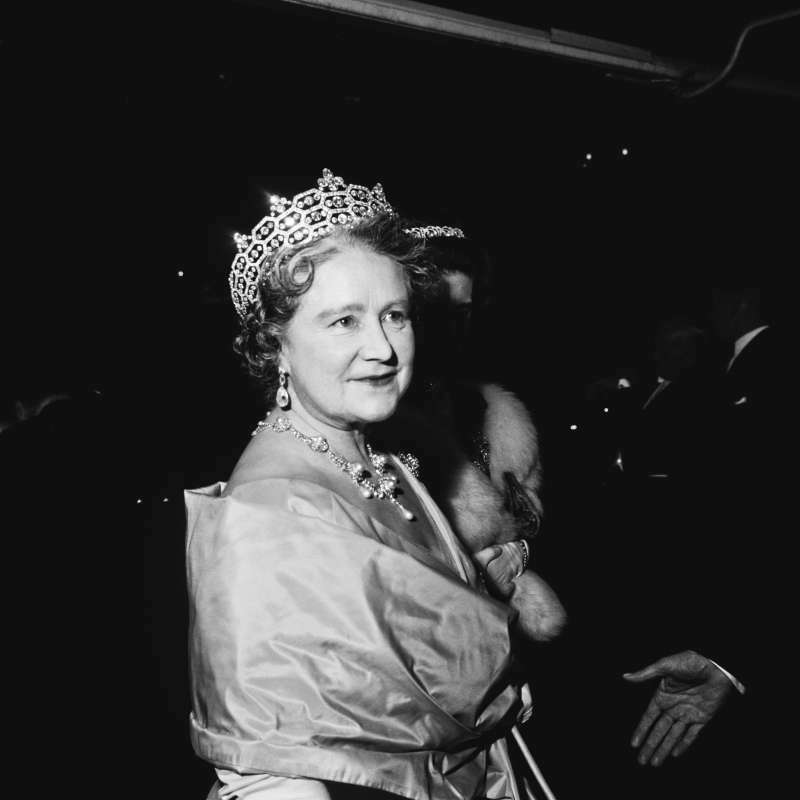 In fact, Queen Elizabeth the Queen Mother was born on August 4, 1900. She was the wife of King George VI. She married HRH The Duke of York (Prince Albert Frederick Arthur George) on April 26, 1923, in a ceremony that took place in Westminster Abbey. The pair went on to have two children - Princess Elizabeth (now Queen) born on April 21, 1926, and Princess Margaret - August 21, 1830. 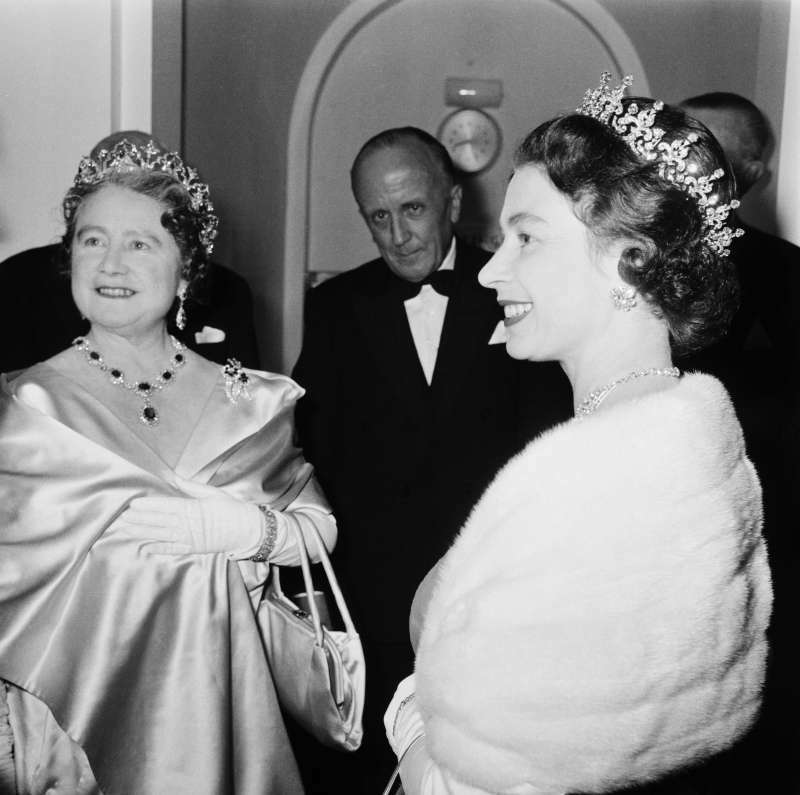 The Queen Mother passed away in March 2002, a month after her daughter, Princess Margaret, died. 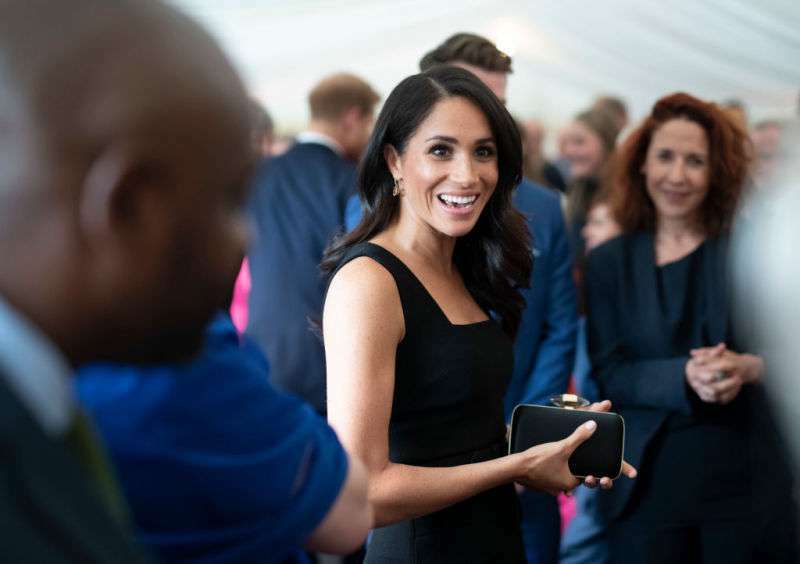 Royal photographer, Tim Rooke, may have let slip what the Duke and Duchess of Sussex will be doing for her birthday. A few days ago, he tweeted that he would be missing the wedding of Charlie Van Straubenzee and Daisy Jenks which would take place on August 4. Prince Harry would be a best man at the wedding. 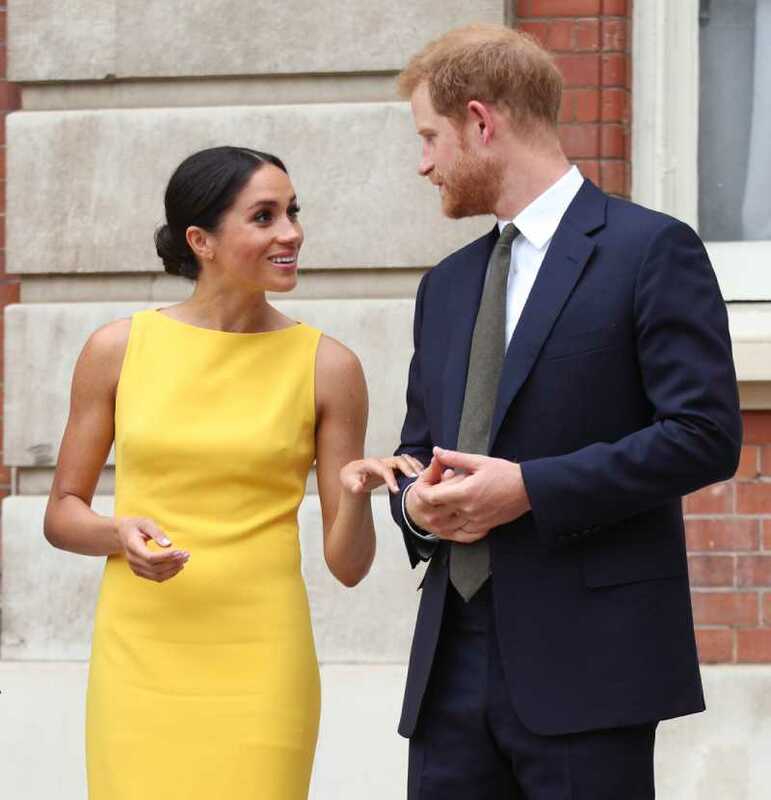 It is not yet clear if Meghan will be attending with her husband, but it's possible. If that's the case, we bet the Duchess will find other ways to celebrate this special day with her man.